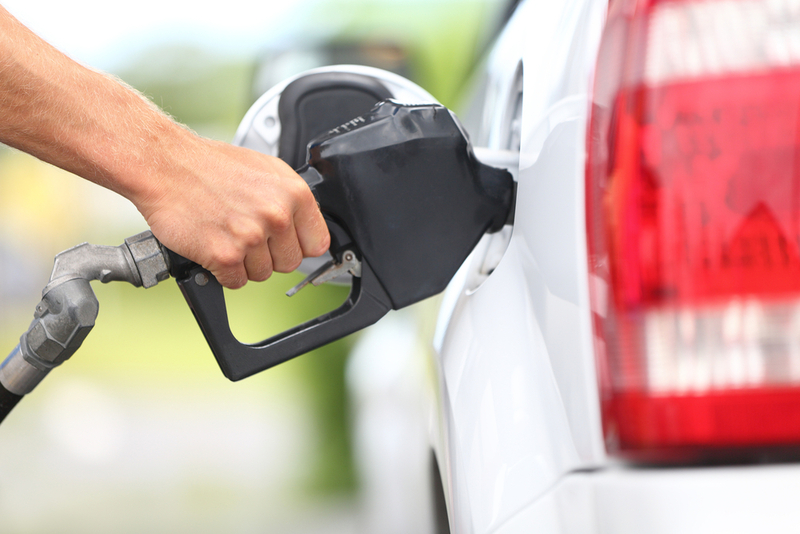 Recently, a law changed in Oregon that allowed gas stations in rural counties to not have a gas station attendant, which means that consumers could pump their own gas. However, for populated areas in Oregon, such as Portland, gas stations are still required to hire attendants. Self-service gas stations weren’t really a thing until about halfway through the 20th century. The very first self-service gas station showed up in California in 1947. After more of these self-service stations started popping up, it didn’t take long for Oregon to pass a law stating that consumers weren’t allowed to pump what is classified as “class 1 flammable liquids” into their own vehicle, as such a law was passed in 1951. The primary reason that this was originally done, and the reason that many other states around the country had similar laws, was because fueling up was more of a safety concern, and explosions were a lot more common from such a practice than they are today. However, the technology found in gas stations today makes this extremely unlikely, now. One of the major reasons that Oregonians have refused to vote this law out is because there are nearly 10,000 citizens in Oregon who work has a gas station attendant. Essentially, getting rid of the law that makes it illegal to pump your own gas would equate to killing 10,000 jobs, which makes it unlikely for lawmakers to step up to the plate to do so unless public support is insanely high for such a measure. However, it’s also important to note that gas station attendants mean that the price of gas is higher than it would otherwise be, and gas trips can often take longer during busy hours, which takes up the time of citizens who would otherwise be producing. For this reason, the economics of the law is a bit of a double-edged sword.